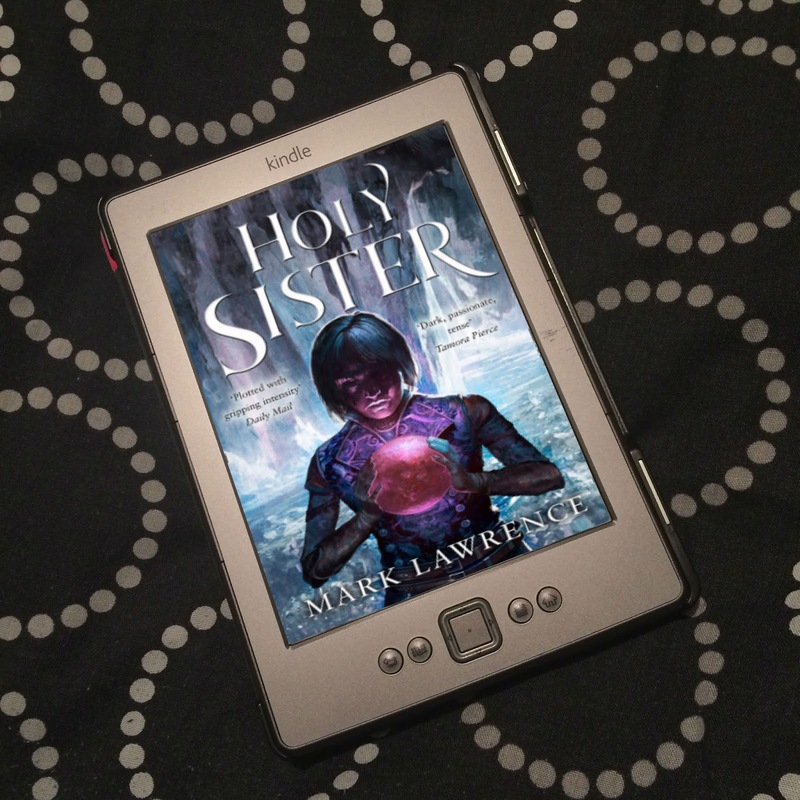 Here's your bookish news from the past week. First up, cover reveals. 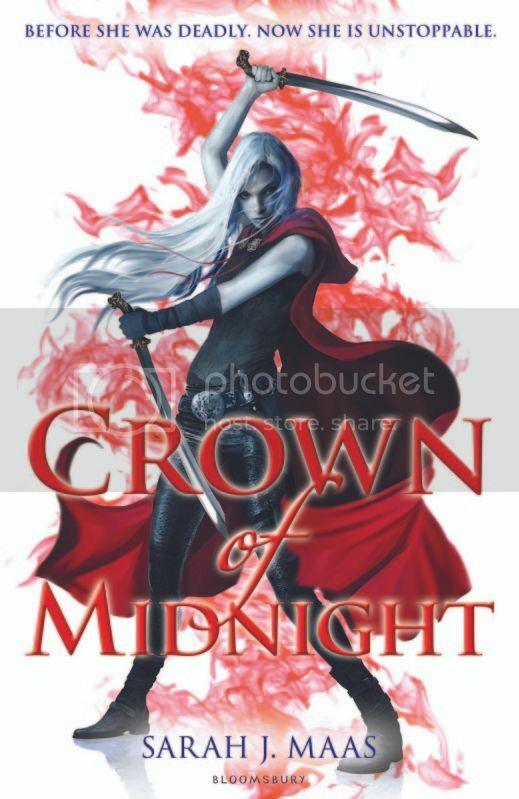 Bloomsbury have revealed the cover to Crown of Midnight the sequel to Throne of Glass by Sarah J. Maas. I'm not a huge fan. It looks too cartoony for me. I don't like the red flames. What do you think? 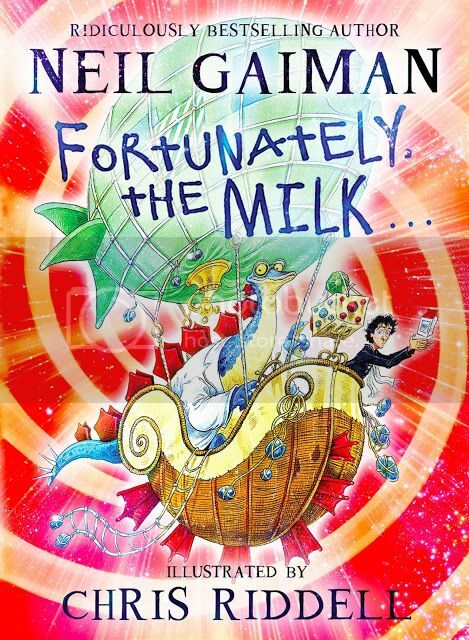 Next we have the cover for Fortunately, the Milk by Neil Gaiman. 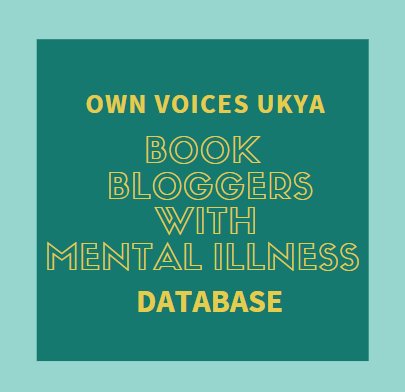 You can find out more about it on Neil's blog here. 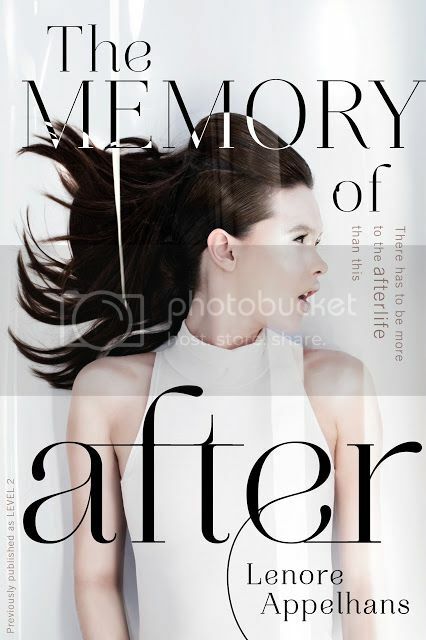 And the cover and new title for the paperback of Level 2 by Lenore Appelhans has been revealed - The Memory of After. 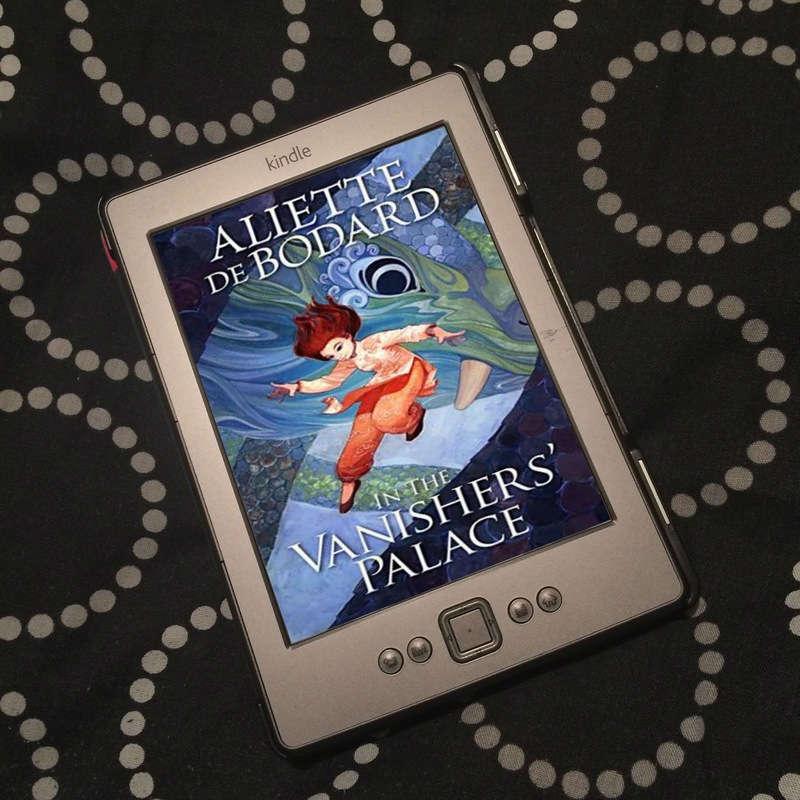 You can read about the reason for the change on Lenore's blog here. Michael Grant will be arriving in the UK on the 20th April for two weeks. During this time he will be appearing at the following public events in case you are able to come along, the details are as below.